Battery consumption has never been the strongest of the iPhone , however, Apple has managed to make their devices stay alive for much of our time despite having low capacity batteries. All this is thanks to the optimization of iOS and the applications that run on the system. And it is precisely this last point that Google has failed to take. 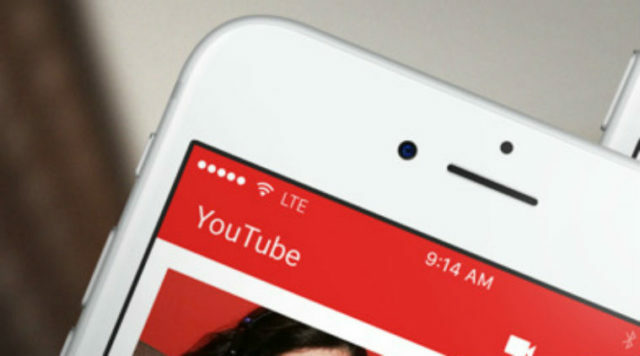 The company has admitted that the iOS YouTube application has an error in its programming , which consumes more battery than it should. This error is annoying , especially if you are one of those who consume a lot of content from this platform through an iPhone or iPad. In a matter of minutes our load can go from being 50% to 30%. Even if we have the application in the background , it will continue to consume the same amount of battery. Mountain View has already said that they are actively working on a quick solution to this problem, and hopefully they will get it soon. 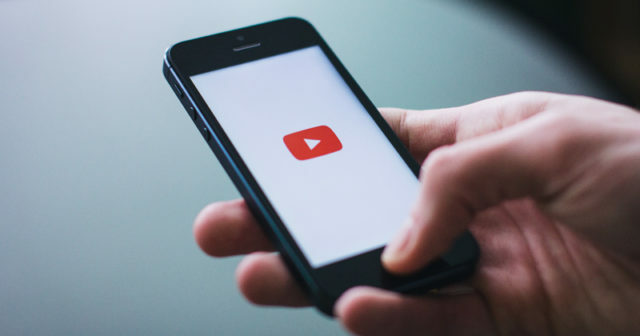 If you want to avoid excessive battery consumption, it is best to uninstall the YouTube application from your iPhone or iPad and use Safari playback , which is another very convenient way to watch videos on our mobile devices. Obviously we will not find some options that we see in the application, but on the other hand our battery will remain at a stable percentage. With the current version of the application, we can go from 100% to 0% in less than three and a half hours on an iPhone X. Therefore, keep your app updated as new versions of it are released, since very soon we could see the solution to this problem. It is incredible that a company as big as Google realize this inconvenience so late, but at least we have already officially heard that they are working on a solution . 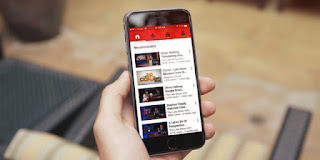 Do you use the YouTube application a lot? Have you noticed an excessive battery expense? Leave your answer in the comments!